Looking for love in Singapore? 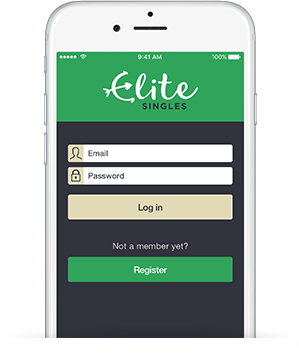 Dating is made smoother with the EliteSingles app – we‘ve streamlined our dating platform to make it easier for ambitious, single professionals to balance life and love. We’re here to help you meet someone truly compatible – download the app to get started! EliteSingles is the destination for Singapore’s most interesting singles looking for a long-term relationship. The vast majority of our members are educated, successful professionals, so it’s easier to find like-minded singles. 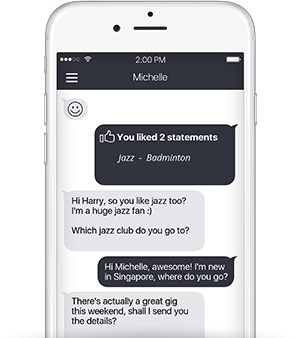 Our dating app only offers genuine, available singles; we manually review all new members, filter out inactive profiles and proactively remove users we suspect are not serious. Our approach to online dating lies firmly with long-term love in mind. 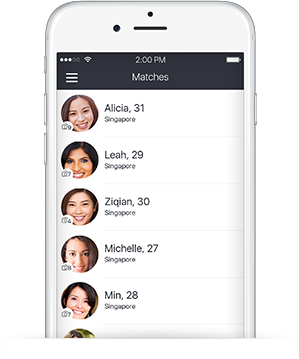 Using your specific search criteria and core personality traits, our dating app makes it easy to find genuinely compatible singles in Singapore. EliteSingles’ smart profiling system puts you in control of the type of singles you’d like to connect with, while offering up to 7 carefully tailored matches daily. Looking for a serious relationship? Then this is the dating app for you. 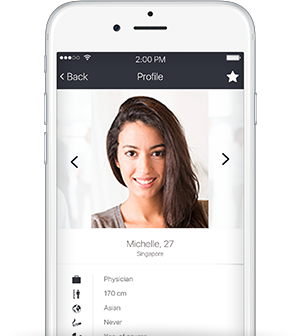 As a global company in over 20 countries worldwide, we help 2500 new couples meet their perfect match every month – that’s why we’re seen as one of the best dating apps for long-term relationships. EliteSingles believes in happy, long-term love for everyone; we attract similarly-minded users and connect singles with real chemistry. Dating is all about sharing, but knowing your details are protected is vital for your peace of mind. That’s why we combine ID Authentication, Manual Profile Verification, SSL encryption and Fraud Detection Systems in order to provide you with a completely safe, secure app.